Alleged Russian spy Anna Chapman, one of 11 secret agents unmasked in America last year, is making headlines again claiming she will design new stylish suits for the space industry. 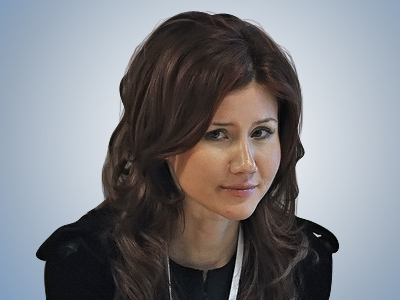 Anna Chapman, who has recently become a presenter on a Russian TV channel, intends to participate in designing clothing for the Khrunichev Space Center, the largest enterprise of the Russian space industry. Former cosmonaut Sergey Krikalyov told the media that Chapman also wants to be involved in the design of uniforms for the Gagarin Astronauts Training Center, which he currently heads. He added that Anna did not specify in what capacity she wants to take part in that project, be it as a designer or helping financially. Some time ago the ex-agent registered her name as a trademark. Chapman was among a group of Russian citizens arrested in the US on June 27, suspected of espionage for Moscow. The exposed agents were deported from the US in exchange for four Russian citizens accused of working for Western intelligence services.